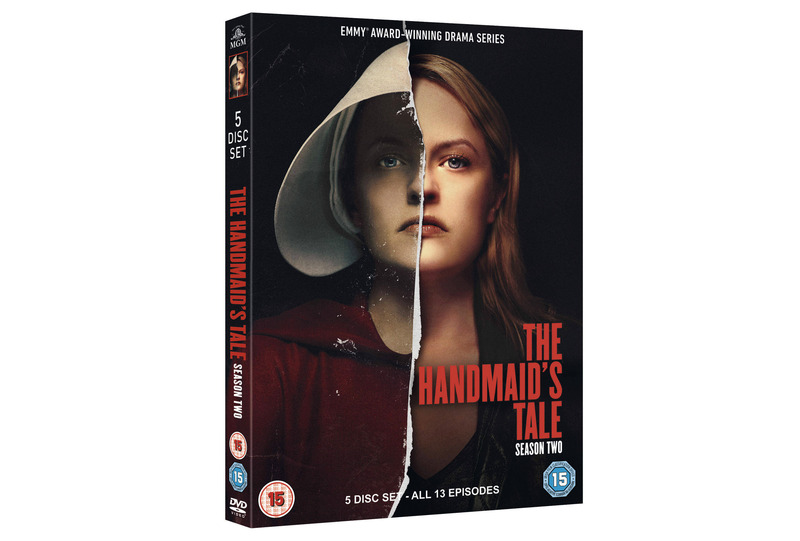 To mark the release of The Handmaid’s Tale Season Two on 3rd December, we’ve been given 3 copies to give away on DVD. The Golden Globe® award-winning drama series returns with a second season shaped by Offred’s (Elisabeth Moss) pregnancy and her ongoing fight to free her future child from the dystopian horrors of Gilead. “Gilead is within you” is a favorite saying of Aunt Lydia.